GRC » Blog » What is concrete reinforcement for? What is concrete reinforcement for? Concrete is a commonly used construction material – it is durable, resistant, offers great structural capacity, and thanks to appropriate construction technology it can also be a good thermal insulator. However, it has certain limitations, including the matter of tensile strength. A common solution to this problem is the use of appropriate reinforcement to strengthen the concrete. The most commonly used type of reinforcement is steel bar – this is a reinforced concrete. This is a popular and relatively cheap solution. A grid can also be used to strengthen it – we are talking about a ferrocement. 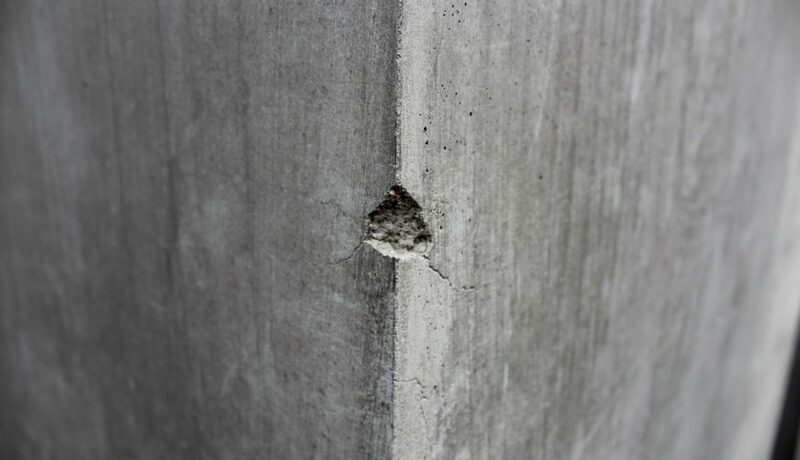 Another method is the use of compressed concrete – in this case, the reinforcement made of high-quality steel is additionally stretched before the concrete is poured. Cables, lines or c-sections can also be used for the purpose of reinforcement. Innovative methods include glass fibre concrete reinforcement. The concrete composite of GRC (or GFRC – Glassfibre Reinforced Concrete) is characterized by high quality and durability. The glass fibres used in its production allow to eliminate or reduce the number of cracks. Alkali Resistant fibres have been used here, because they are insensitive to the action of the alkaline environment, which is formed during the reaction of cement with water. Thanks to the use of high quality components and a proven formula, GRC architectural concrete is distinguished by its elasticity, strength and ductility. Reinforced concrete makes it possible to build structures and structures with a significant span, such as arched bridges, hanging bridges, cantilever bridges or various types of viaducts. This material has also been used in the construction of elements that should be particularly durable, such as railway sleepers or power columns. Such kind of reinforced concrete is also used in the construction of foundations, walls and various types of tanks, such as wells.